Zing Boost Tea is specially formulated using a blend of natural herbs traditionally used to restore vitality and good health. 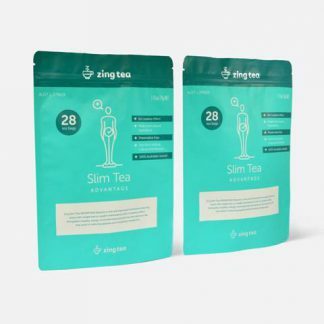 Combine with Zing Body Cleanse Tea allows the detoxing of your digestive system to restore inner balance. 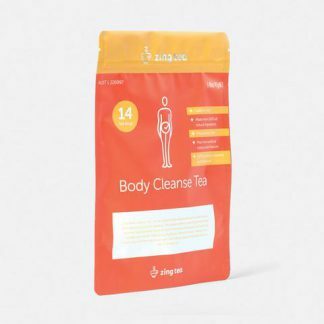 Our unique blend of white tea and specialty herbs contains a high level of antioxidants to help combat free radicals. 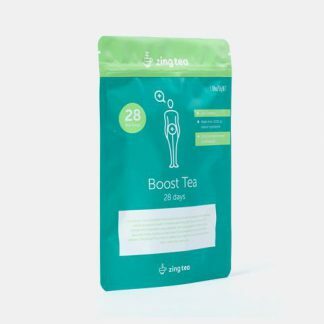 Zing Boost Tea is low in caffeine but high in minerals, to put a natural skip in your step every day. Infuse one tea bag in a cup and allow to steep 3-5 minutes. 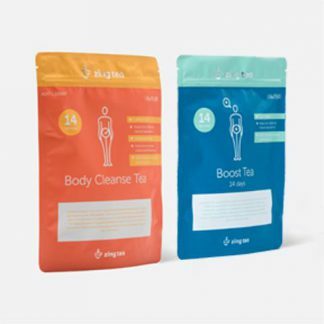 Drink one cup of Boost Tea every morning. Store below 30˚C in a cool dry place to ensure high quality and great taste.